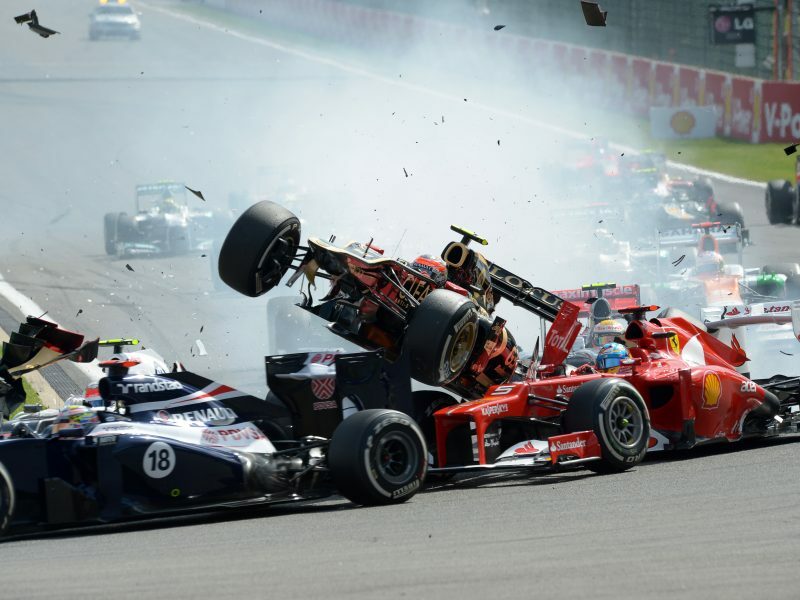 Motorsports like Formula One should not be included under the EU’s updated insurance rules, according to members of the European Parliament, avoiding the need to treat on-track crashes like any other road traffic accident. On Tuesday (22 January), the Parliament’s internal market and consumer committee (IMCO) voted to change a European Commission plan to include motorsport within the scope of the updated EU directive. The EU executive’s tinkering would have led to all race cars needing individual insurance policies in order to take to the track and all crashes would have had to be treated like any other on-road accident, needing police involvement and investigation. But the vote by MEPs means that only vehicles used as means of transportation will fall under the rules and vehicles intended solely for use in motorsport will be exempted. 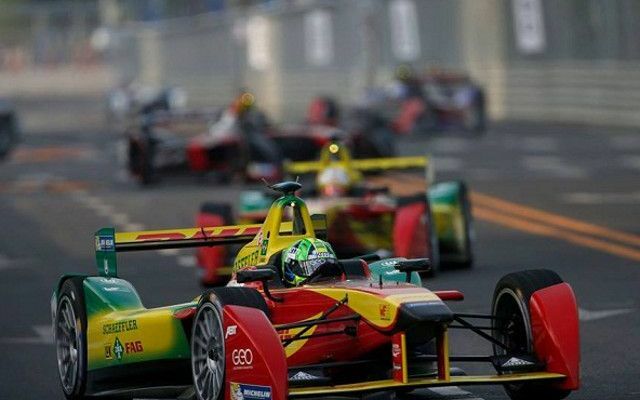 CEO of the Motorsport’s Industry Association (MIA) Chris Aylett said that the committee vote showed “commitment to avoid destroying the valuable EU motorsport industry and the employment it creates”. Formula One at risk from new EU insurance rules? 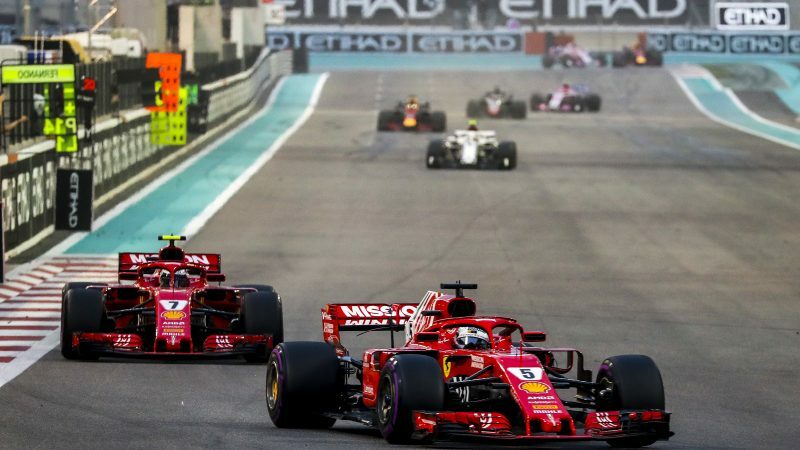 Motorsport’s governing body, the FIA, is concerned that a European Commission update to rules on motor insurance could be “highly detrimental” to sports like Formula One, as it could leave race events dependent on the whims of insurance companies. Motorsport’s world governing body, the FIA, was concerned when the Commission first published its planned changes in May 2018 but supported MEP Dita Charanzová’s revisions. There were fears that the added costs needed to take out insurance policies would land a killer blow to Europe’s already struggling motorsport calendar. In Formula One especially, race meetings generate millions in revenue for track operators but come with eye-watering hosting fees. That has driven a lot of business away from the sport’s traditional European heartland to countries like Abu Dhabi, Bahrain, Malaysia and Russia. Although a full plenary vote in Parliament is still needed it is expected to mirror the IMCO decision. But EU ministers will also have to sign off on the rules and reach a final agreement before motorsports like F1, rally and Formula E are fully out of the woods.